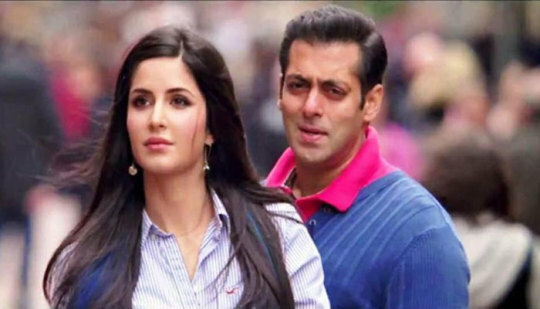 What if Salman Khan gets married? the rounds, an unfortunate announcement could be just round the corner. ‘made for each other’, don’t they? of ‘Khan’daan and the queen of Galaxy Apartments. 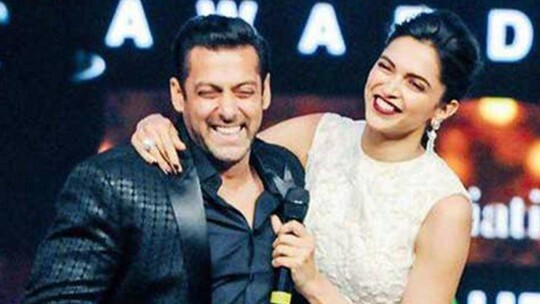 would make for one of the best married couples of B-town.